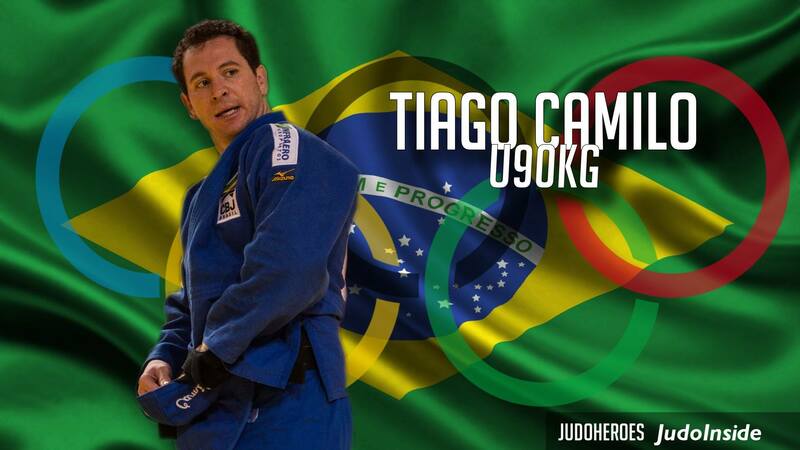 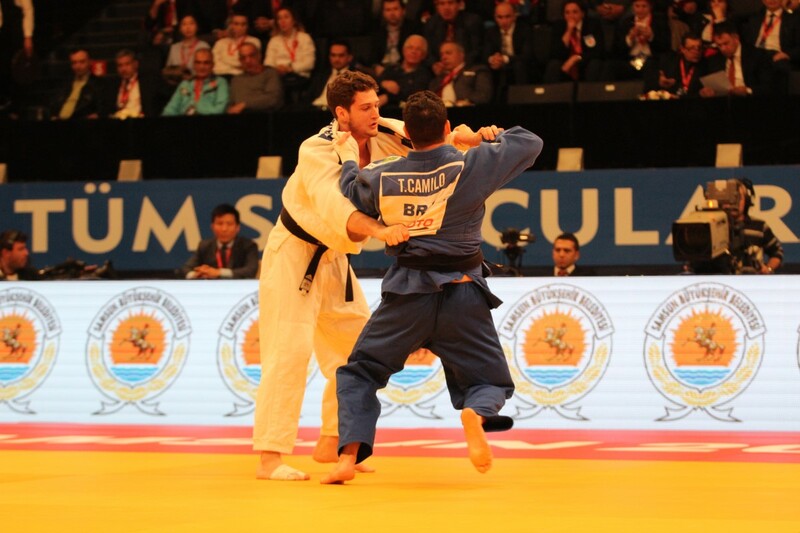 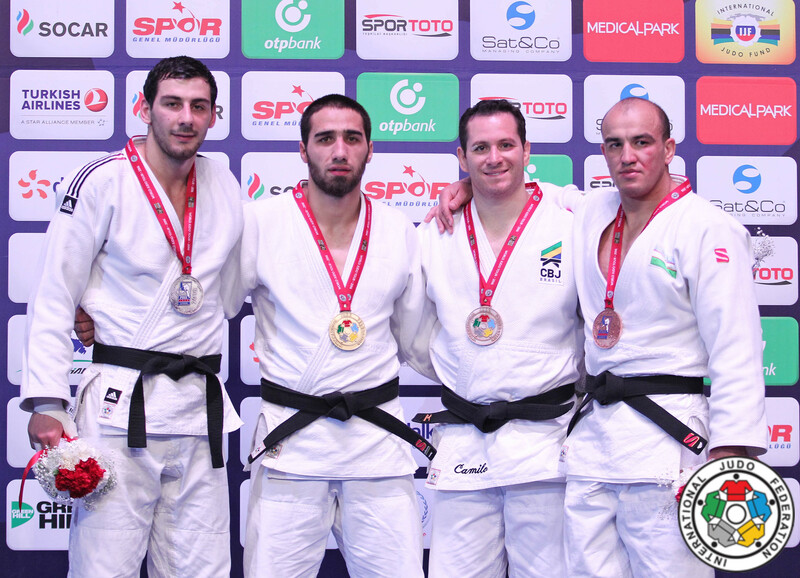 Tiago Camilo is 2000 Olympic finallist and 2008 Olympic bronze medallist. 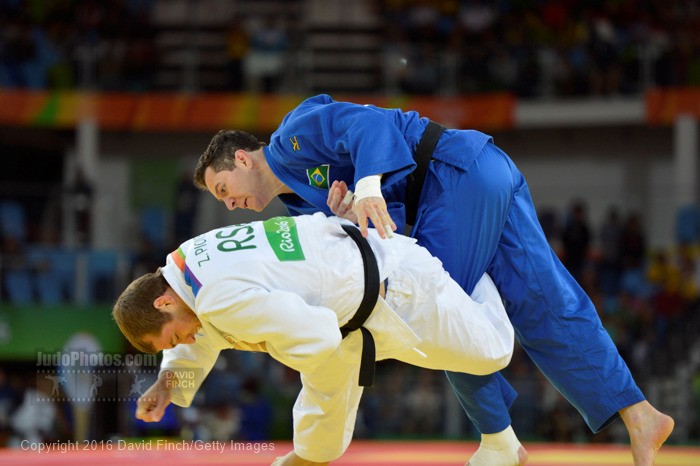 He won the 2007 World title in Rio. 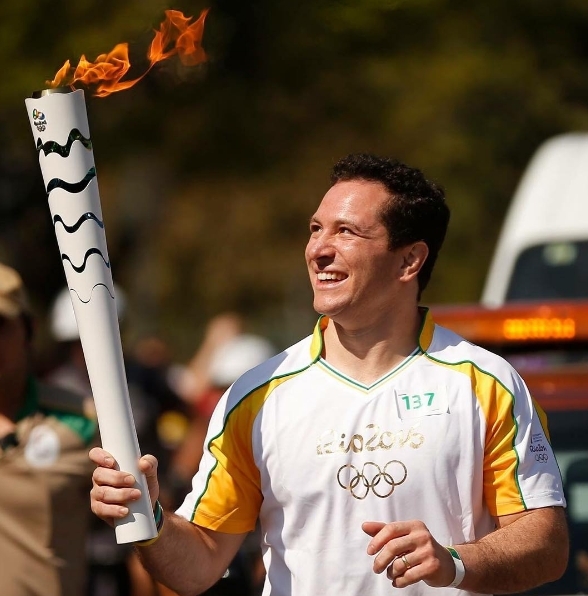 The only man who won the Pan American Games three times, 2007, 2011 and 2015. 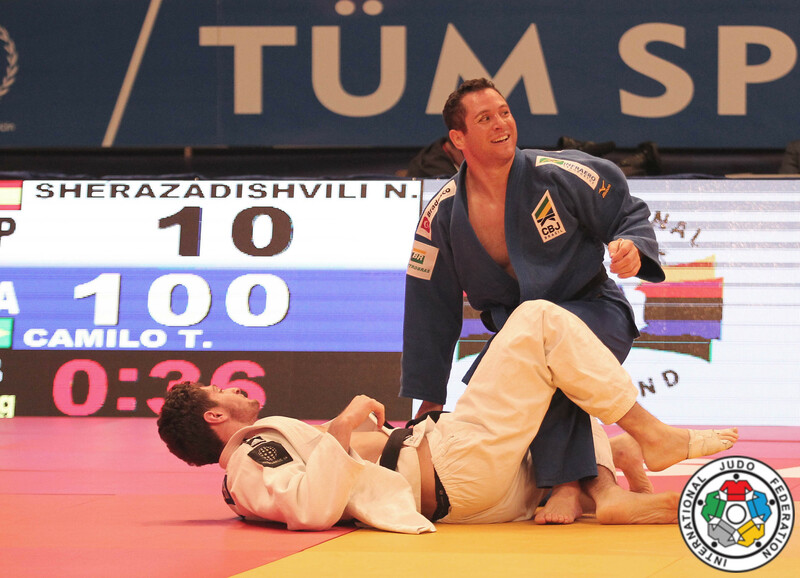 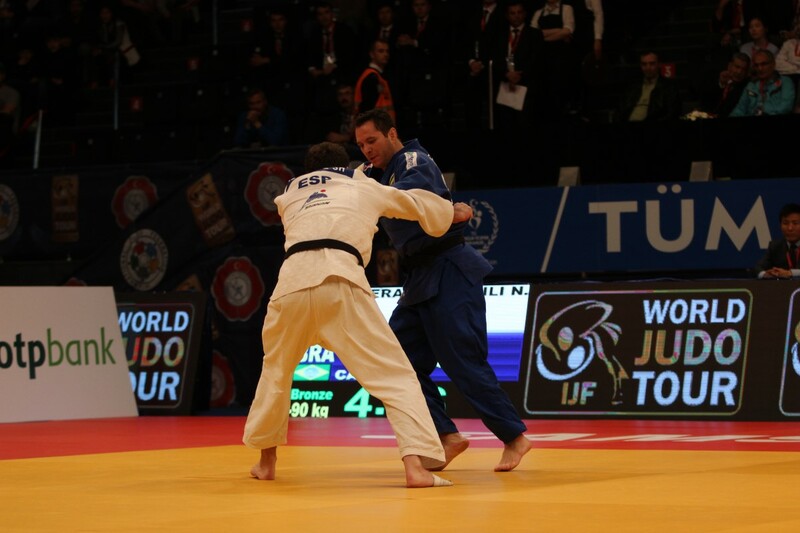 He was 1998 junior World Champion and is qualifying for this 4th Olympic Games.